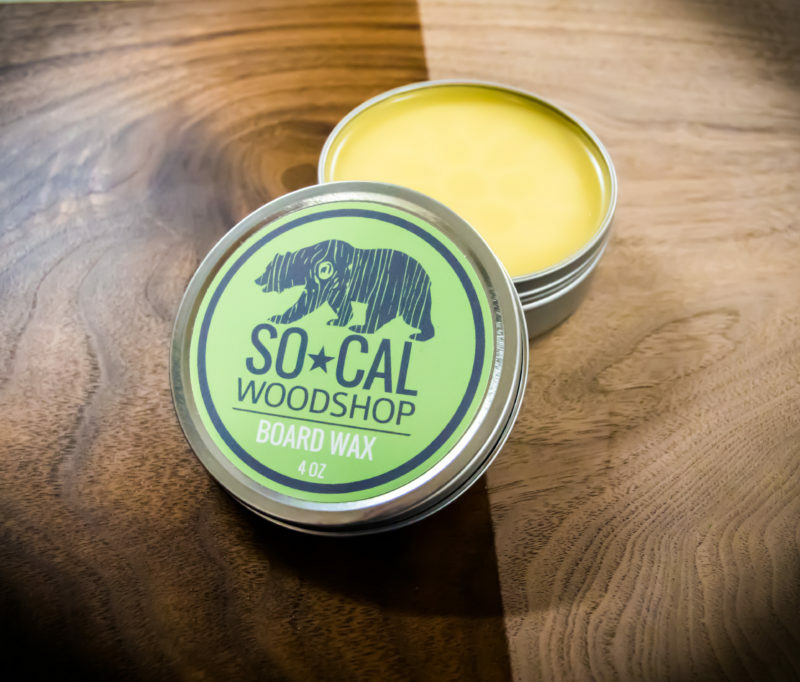 Check out the All New SoCal Woodshop Board Wax! 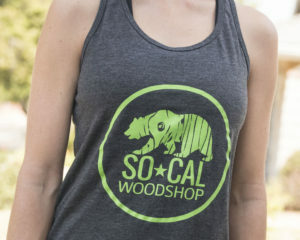 Get your own piece(s) of SoCal Woodshop Swag by visiting our shop! 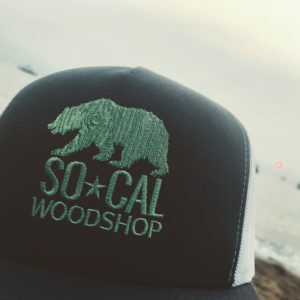 We’re constantly updating with new shirts, hats, and other swag so make sure you check back often! 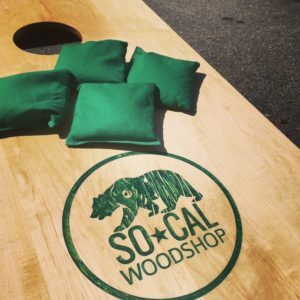 Want SoCal Woodshop to build you a custom piece of furniture? Contact us using the following form and we’ll let you know if we think we can pull it off. 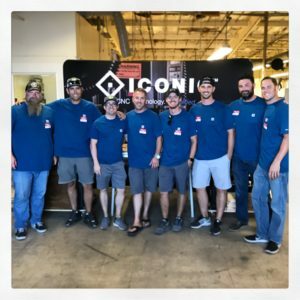 We’re constantly working on new projects and update our instagram regularly so make sure you follow along! 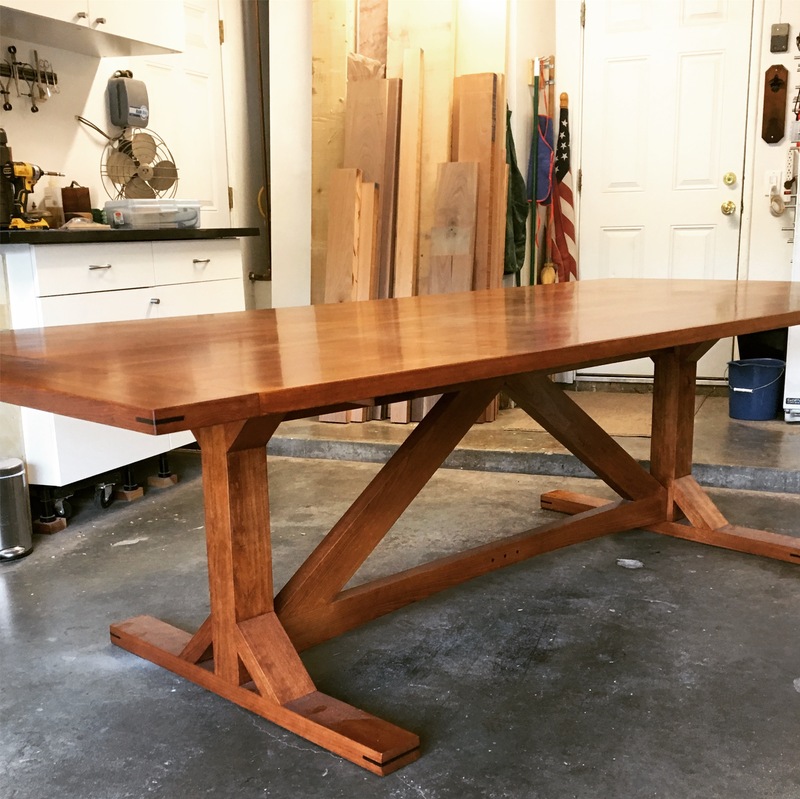 SoCal Woodshop began in 2014 with several woodworking craftsmen as a forum to exchange ideas, knowledge, skills, tools and experience. Today our goal remains the same – to build on our varying skill levels by learning from each other. No matter the skill set or years of experience, each member brings something valuable to the table. 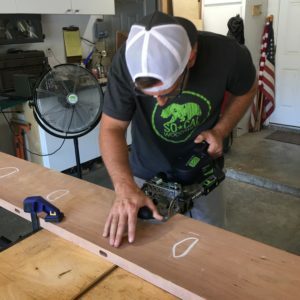 Monthly meetings allow our more experienced members time to teach others how to use a specific tool or machine. Personal projects are presented and constructive advice is offered. 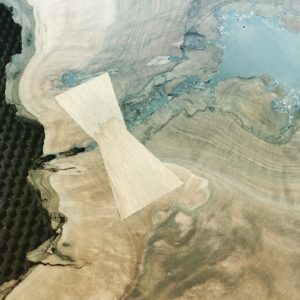 Success of the meeting is often gauged by the member’s participation and the amount of saw dust or shaving left on the floor. 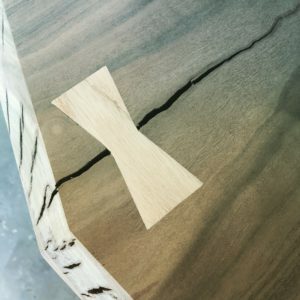 All members are encouraged to actively participate by completing personal projects, attend workshops and take on commissioned projects. 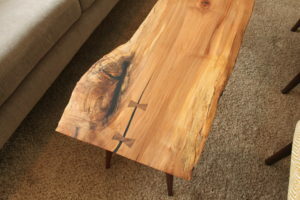 SoCal Woodshop loves creating custom projects from dining room tables to cigar boxes to cutting boards. 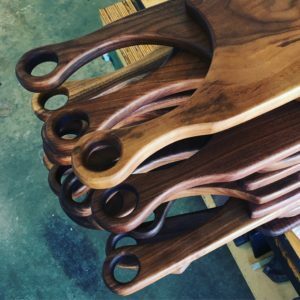 Each piece is handmade and produced with the highest quality and craftsmanship. 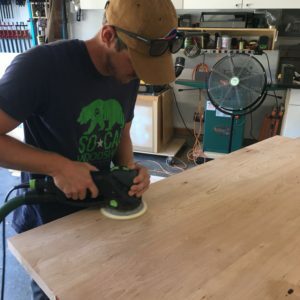 SoCal Woodshop has been fortunate with the relationships made within the woodworking community. 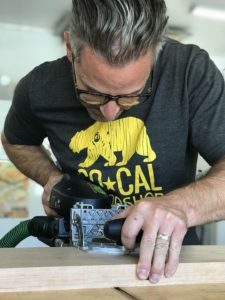 From urban millers to lumber suppliers, SoCal Woodshop places a strong emphasis on building friendships in the maker community. Follow along with us by joining our mailing list for project updates and new merchandise.